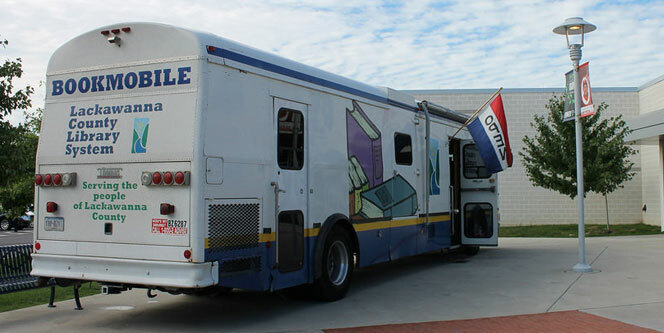 With room for over 4000 books, CD’s, DVD’s, videos, and talking books, look for this fully accessible Bookmobile at a stop near you! 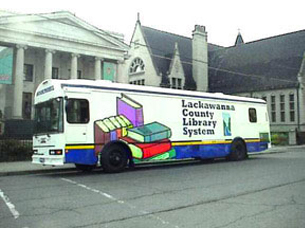 If you have any questions about Bookmobile Service, please send us an email or call us at (570) 348-3000 ext. 3004.